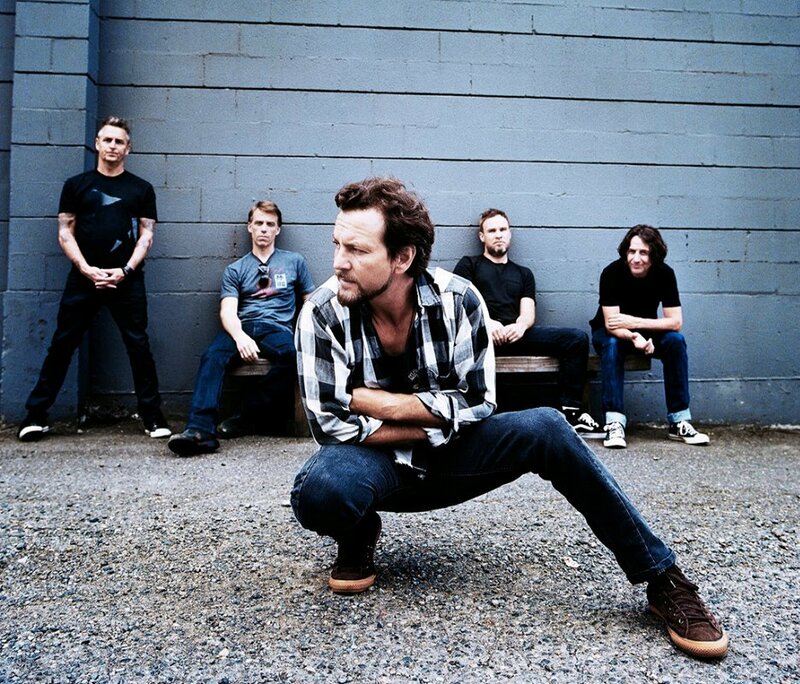 Pearl Jam and Journey are among the artists to be inducted into the 2017 Rock & Roll Hall Of Fame, the Cleveland-based institution announced Tuesday. Joining the pair in the Performers Category are the Electric Light Orchestra, Yes, Joan Baez and Tupac Shakur, while Chic co-founder Nile Rodgers will be given an Award for Musical Excellence. Chosen by more than 900 voters of the Rock & Roll Hall of Fame Foundation, the six artists were chosen from a field of 19 nominees – the most since 1990 – while Journey won the Fan ballot. Five of the six acts will be inducted as first-time nominees (third time for Yes), with Pearl Jam and Shakur entering in their first year of eligibility while becoming the first artists to join the institution who started their careers in the Nineties. Joining the Pearl Jam lineup of Eddie Vedder, Mike McCready, Stone Gossard, Jeff Ament and Matt Cameron will be founding member Dave Krusen. The classic Steve Perry lineup of Journey – Neal Schon, Jonathan Cain, Steve Smith, Aynsley Dunbar and Ross Valory – enters the 2017 Rock Hall alongside founding keyboardist/singer Gregg Rolie. Electric Light Orchestra inductees include Jeff Lynne, Roy Wood, Bev Bevan and Richard Tandy. Yes members to be inducted include Jon Anderson, Bill Bruford, Steve Howe, Trevor Rabin, Rick Wakeman, Alan White, Tony Kaye and the late Chris Squire. The 32nd Annual Rock and Roll Hall of Fame Induction Ceremony will take place on Friday, April 7 at the Barclays Center in New York and will be broadcast by HBO in the spring; tickets will go on sale in January.